Electronics housed in cabinets and enclosures require thermal protection. 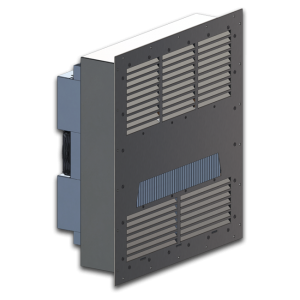 Electronics panel cooling or heating in applications requiring 850 to 1,700 BTU/HR cooling capacity can be ideally served by the products on this page. Thermoelectric devices maintain closed-loop cooling in NEMA-12, 4, 4X and CID2 hazardous environments. Every product family (except IHP-3259) includes power-efficient “Green Zone” styles with low amp draws. Every product series on this page (except AHP-451) has the power-saving “Eco-Mode” feature available. Eco-Mode is a passive cooling mode which uses significantly less energy in low demand times. Eco-Mode can reduce the need for active cooling and thereby can reduce the cost of operation of TECA’s efficient thermoelectric cabinet coolers. 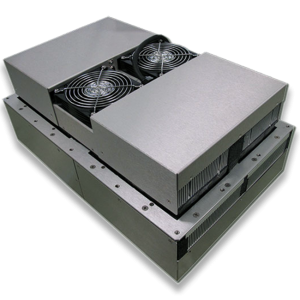 TECA’s Peltier (thermoelectric) air conditioners cool and protect electronics and cool and heat enclosures in a variety of industries. The products on this page are ideal for electronics protection in communications, transit cases, kiosks, control panels, crane control boxes and other heat sensitive equipment. 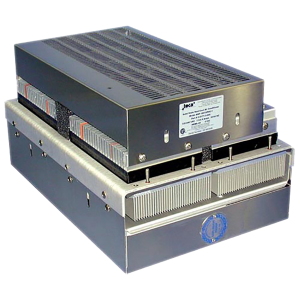 Protect your investment with reliable and low maintenance Peltier (thermoelectric) coolers. 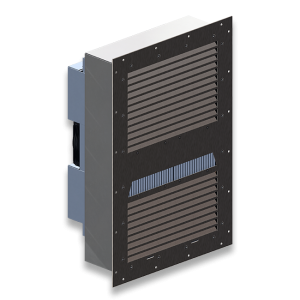 The solid-state construction is the perfect low-maintenance solution for hard-to-access areas. There are no filters to change and no moving parts except for the fans. 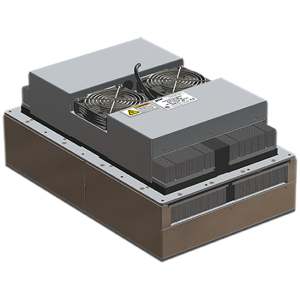 Our air conditioners use robust thermoelectric modules and boast a long service life. Our Sizing Software is available for you to download. Or, call the TECA sales team today for friendly and knowledgeable sizing assistance. We would be glad to hear from you.